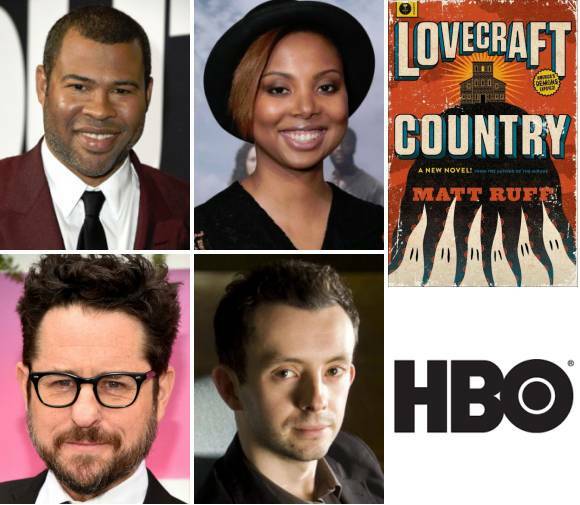 Some good news I’ve been sitting on for a while: last year, Warner Brothers Television optioned Lovecraft Country, with J.J. Abrams, Jordan Peele, Misha Green, and Ben Stephenson attached as executive producers. A number of people have asked me when the show will actually air. The answer is I don’t know yet, but I’ll post more details once I have them. This is wonderful! The episodic construction should lend itself really well to adaptation, though I suspect that each chapter might be translated into more than one episode, with great cliff-hangers. We’ll be sure to plug this series at NecronomicCon Providence–hope you’ll have more details about production and airing by late August.